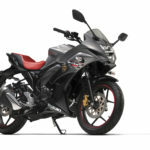 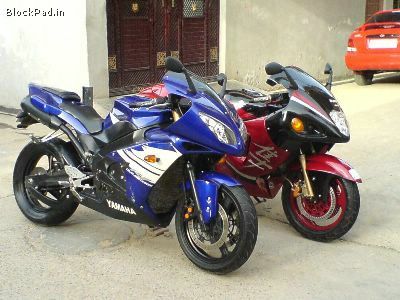 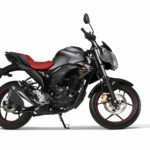 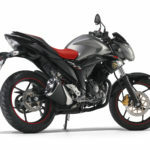 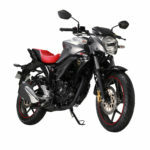 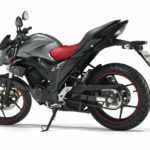 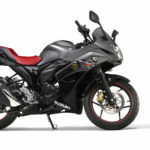 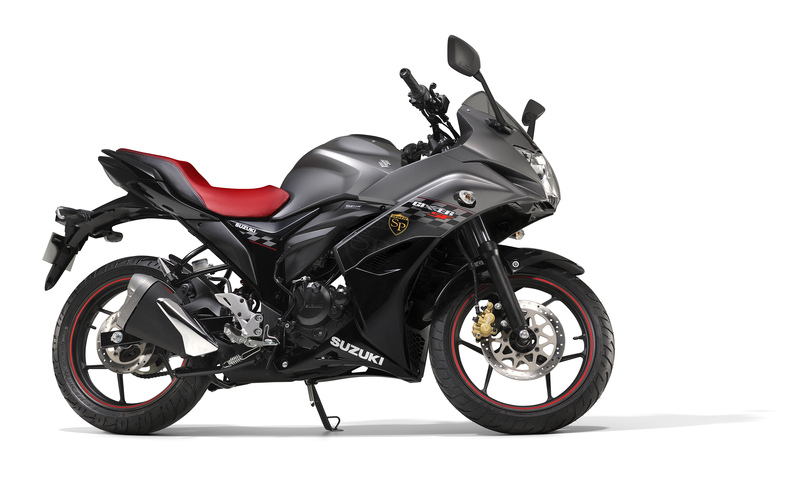 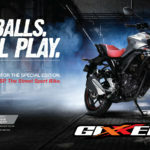 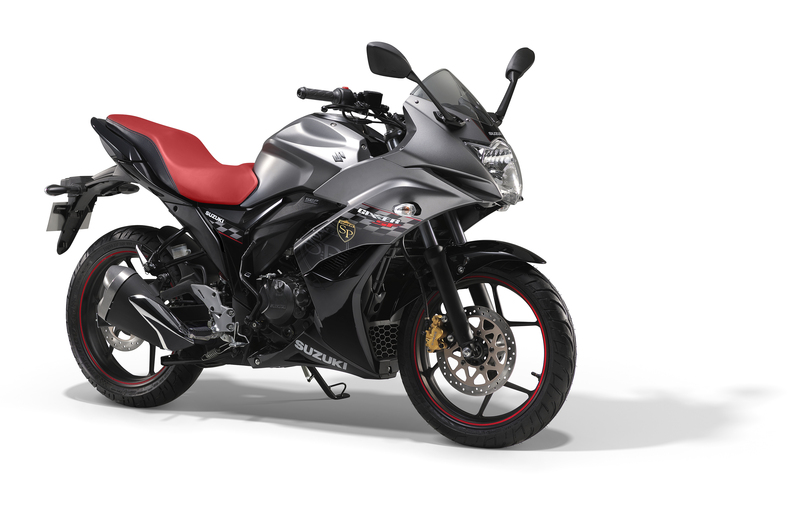 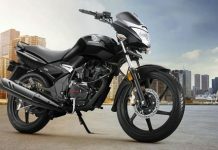 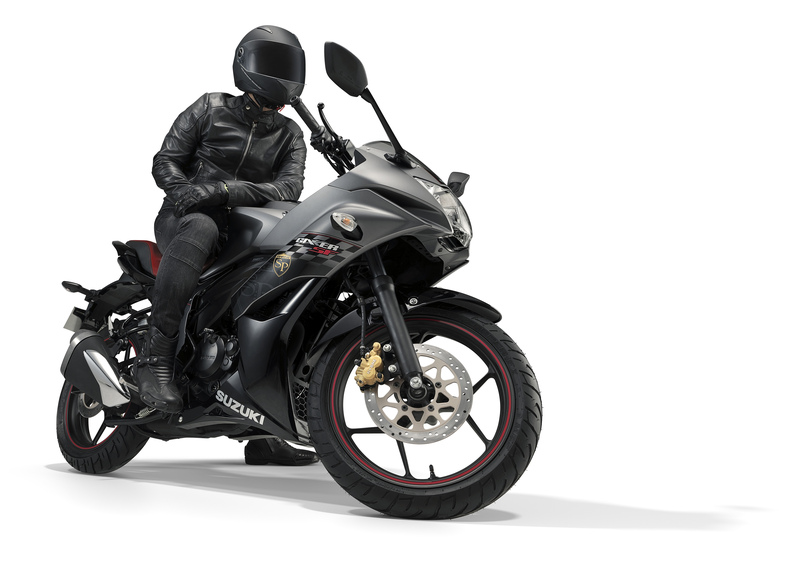 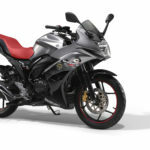 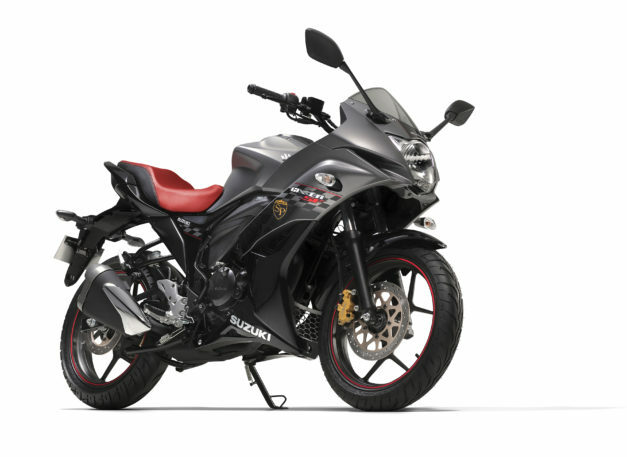 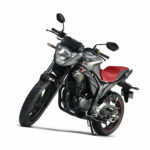 Suzuki has announced the release of two special edition models of the Gixxer, christened Gixxer SP and Gixxer SF SP. 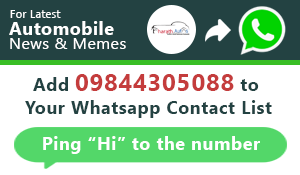 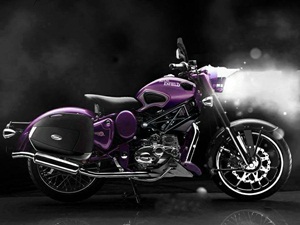 These special editions are expected to be manufactured in limited numbers. 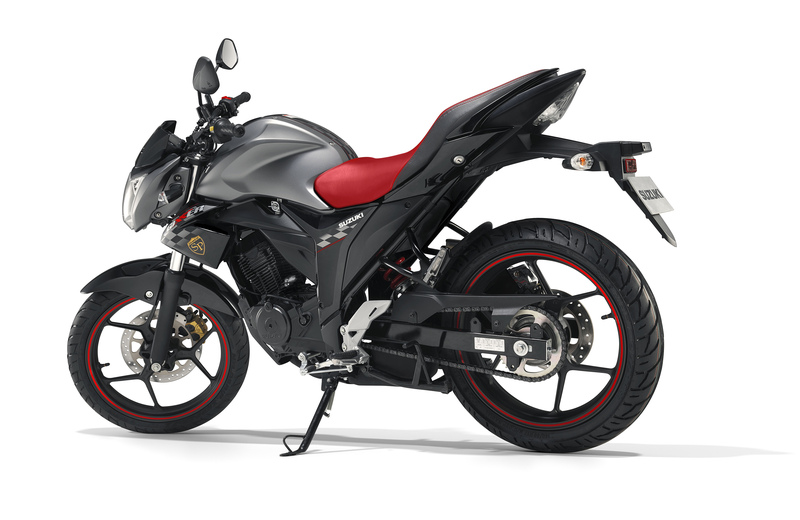 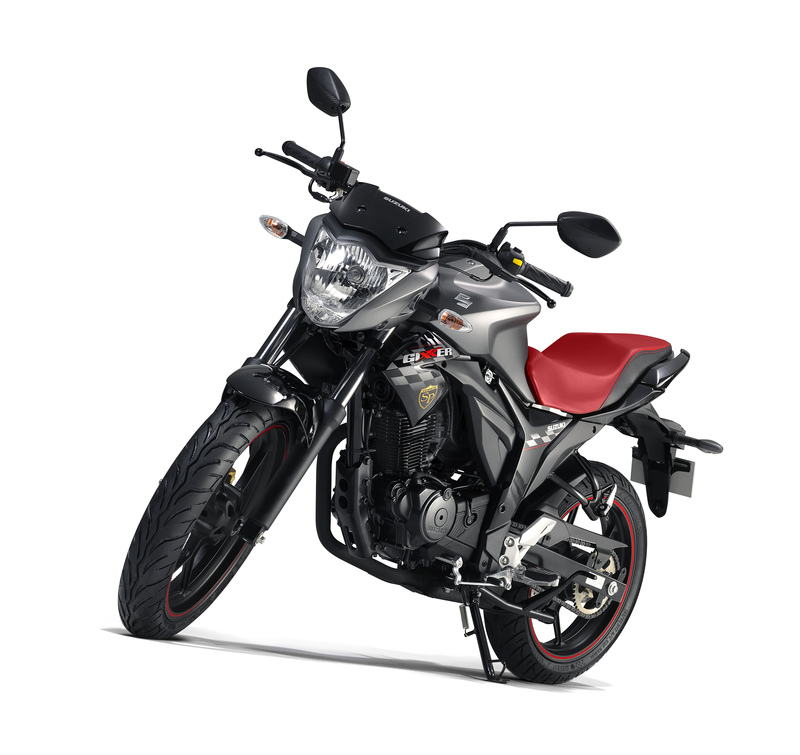 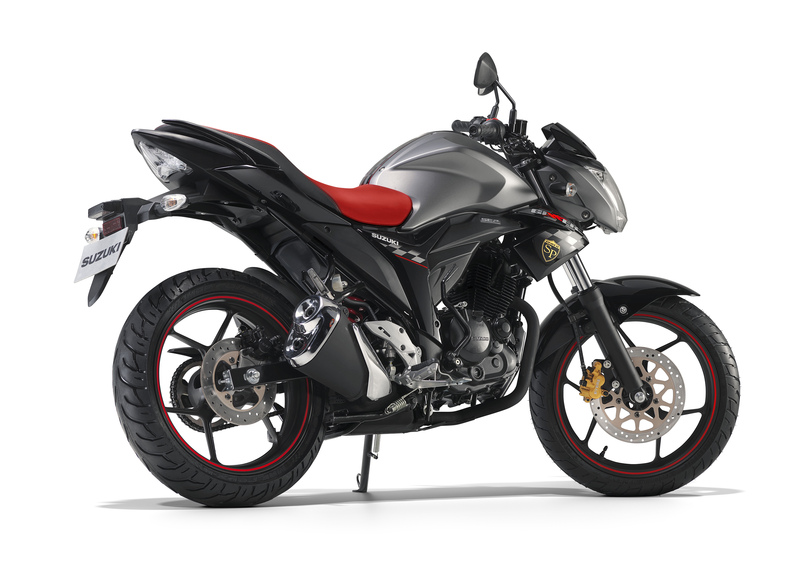 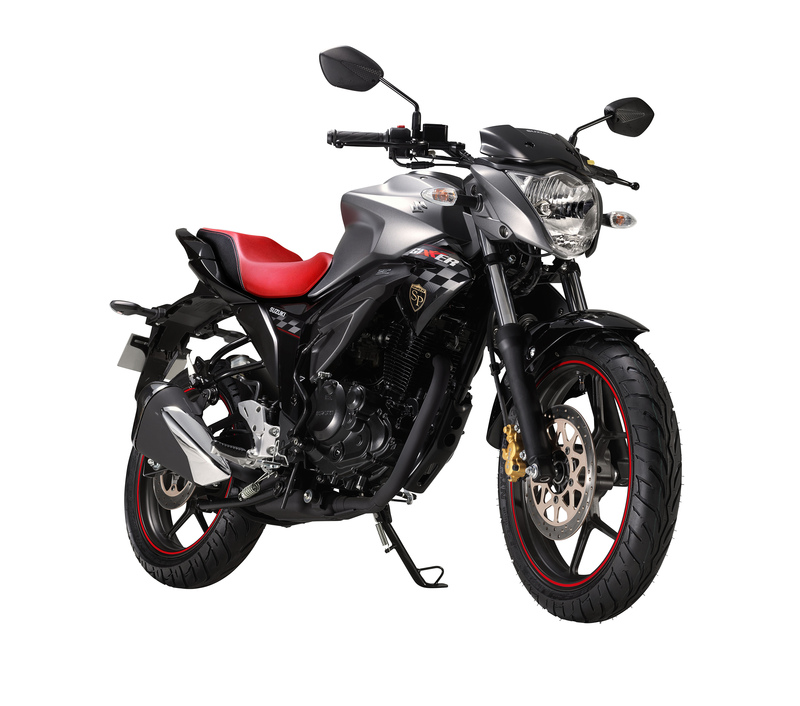 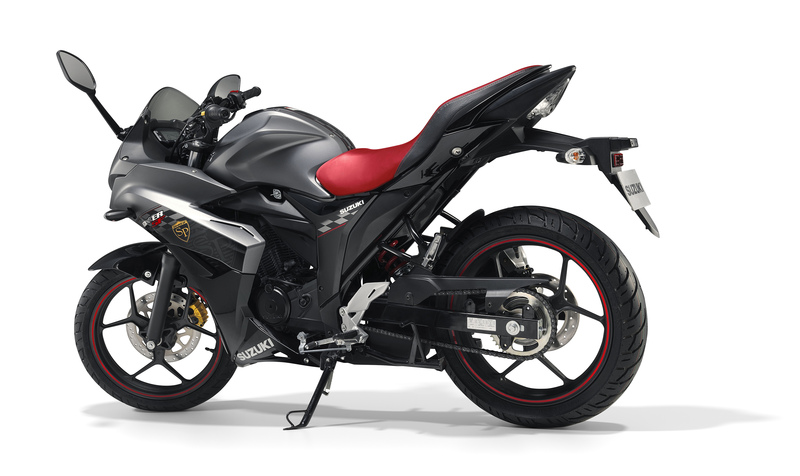 The list of goodies for the special edition Gixxer includes a unique matte fibroin grey & glass sparkle black livery paint scheme, race flag & SP logo graphics, Gixxer SP emblem, red wheel rim tape, contrasting maroon coloured seats and a clear lens tail lamp. 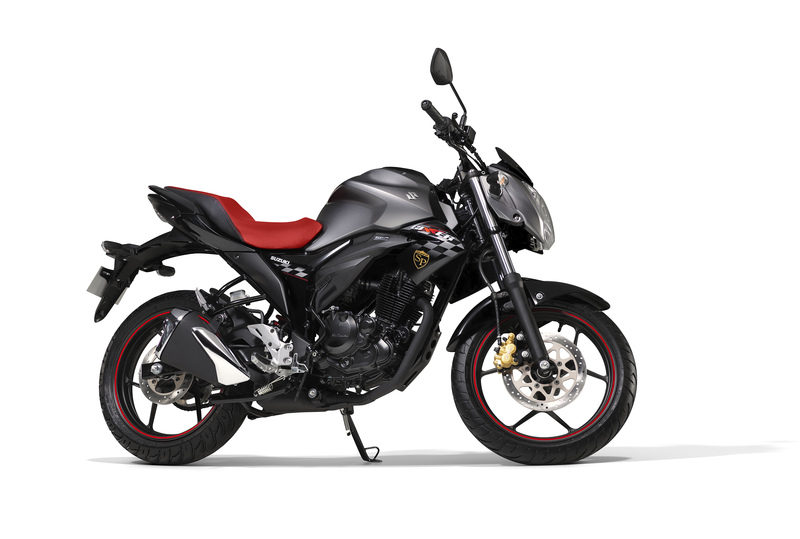 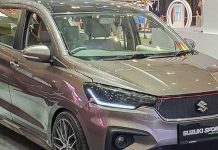 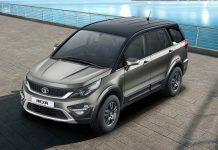 Under the skin, the special edition models are identical to the standard version, and are powered by a 155cc single-cylinder air-cooled carburetted engine that produces 14.8 PS at 8,000 rpm and 14 Nm of torque at 6,000 rpm. 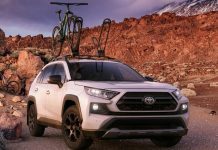 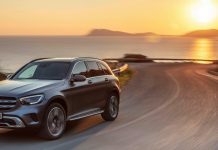 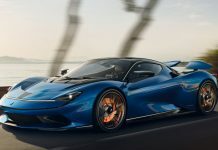 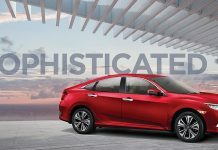 The engine is mated to a 5-speed manual transmission. 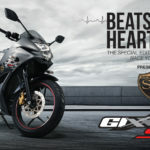 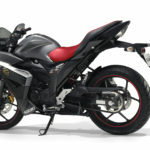 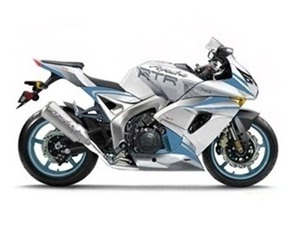 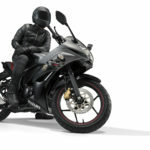 The special edition Gixxer SP and Gixxer SF SP is priced Rs 1,000 more than the standard rear disc brake versions, and Rs 3,500 higher than the standard versions.